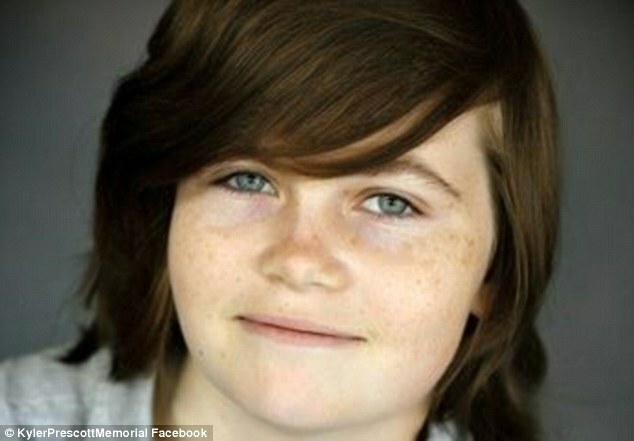 A mother is suing a hospital after hospital staff continuously mislabeled her son a girl while he was in the hospital being treated for “suicidal ideation.” Katherine Prescott admitted her son, Kyler, to Rady’s Children’s Hospital-San Diego to undergo a 72-hour suicide hold. “In the moment, he was in crisis,” the mother said. The hospital, which is known for treating children with gender dysphoria, continuously labeled her son a girl. “He was frantic. They were making him worse. They were completely traumatizing him,” she said. Her 14-year-old son sadly took his life, and without directly blaming the hospital for his suicide, she hopes that Kyler’s death will not go without consequences for the hospital that seemed to make the situation worse. She filed a civil suit yesterday saying that the staff violated federal and state laws that protect against discrimination. “It’s painful to speak out, but I want to make sure no other parent or child ever has to go through this again,” she said in a statement. Kyler had an official name and gender change, and his documents that showed this arrived just a week after he took his own life. You can hear more about his life from a clip from I Am Cait in which the transgender star sat down and talked with Katherine Prescott.